The Revd Dr David Instone-Brewer is Senior Research Fellow and Technical Officer at Tyndale House, Cambridge. A Baptist minister, his hobby is computer programming. A rabbinic scholar, he is author of many academic and popular articles, and of Divorce and Remarriage in the Church: Biblical Solutions for Pastoral Realities (Paternoster, 2003). You can find out more about David and his work here. 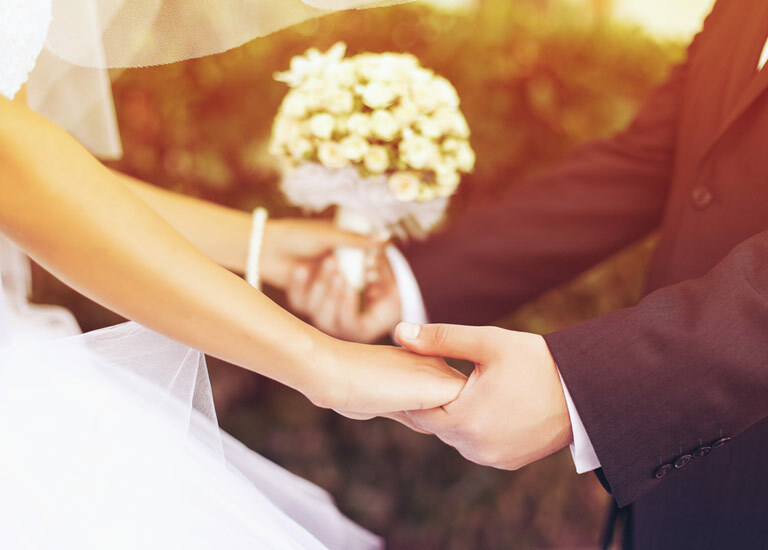 Should you marry a non-Christian? A significant number of Christians remain single against their wishes because they have not met a suitable Christian partner. For them the command that Christians should only marry Christians can be one of the hardest in the Bible. Others marry non-Christians and can face criticism from fellow-believers because of this.